The house collapsed around Noon on Wednesday. LOUISVILLE, KY (WAVE) - A pile of rubble is all that was left after an abandoned home collapsed in the Russell neighborhood. Emergency crews responded to the scene at 22nd and Chestnut Streets just after Noon on Wednesday. 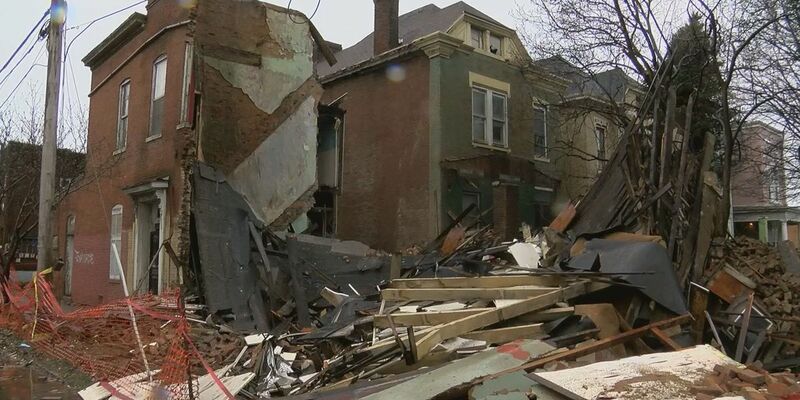 Investigators are working to find out just what caused the house to collapse. No one was inside and no one was hurt, according to MetroSafe.